Kylie Jenner doesn't know what she would do without social media and credits it for the success of her Kylie Cosmetics company. 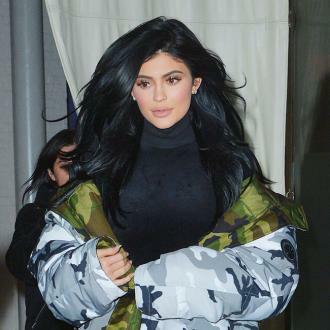 Kylie Jenner says social media ''is everything'' to her. 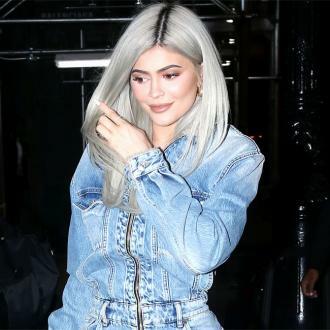 The 19-year-old reality TV star, who has more than 86 million followers on Instagram, credits it and other platforms for the success of her Kylie Cosmetics company. The 'Keeping Up with the Kardashians' beauty, who caused controversy when she admitted to getting lip fillers in 2015, says she always knew she wanted to launch her own range of lip products. In a new series titled 'Woman Made' for VIOLET GREY, she explained: ''I was obsessed with lips, in general, and making my lips bigger before I got my lips injected. ''I always knew I wanted to create my own lipstick. I said, 'We need to trademark Kylie Lip Kit' -- that was what I wanted to call it. The teenager is heavily involved in every aspect of her business and loves being her own boss.